An American tech expert, Phil Crosby, arrives in Russia and quickly dons a disguise to get out of the airport without being spotted by the people waiting for him. Viktor and Sniffer are brought in to investigate his disappearance and initially it's suspected that there's some sort of international intrigue. Crosby uses a device he planted on the car set to follow him to blow out their tire long enough for him to pull over with a woman he's met up with to use a metal detector to find a tracker on their car so they can get away. Sniffer is having a difficult time connecting with his son Alex, who has become withdrawn and distant from him. Sniffer resumes work on the case after not being able to pick up much from the airport since there were so many people. They visit a university where a woman named Yelena works. Yelena is involved with Crosby, and the two are away in a remote cabin together. At the university, Viktor spots a suspicious-looking man in a suit and pursues him when he runs away. The two get into a physical altercation but eventually the man and his colleague are brought in to Viktor's superior. They refuse to answer any questions about Yelena, only saying that the case is top secret. After some time, the men are released without being charged and Viktor is informed that Yelena worked as an interpreter for Crosby for some time. Sniffer tells Viktor that the silicone he smelled in Yelena's office was the kind used for special facemasks that disguise a person, much like in films. Viktor and Sniffer follow this lead to a woman who makes these types of masks. She is shown to be meeting with Crosby to make masks for him and he pays her extra to keep quiet about seeing him. Viktor and Sniffer are on their way to find the woman when Crosby walks past them and Viktor is forced to chase after him. When Crosby runs outside, one of the agents from earlier spots him and also chases after him. When Viktor catches up to Crosby, he finds he is holding the agent at gunpoint and forces Viktor to disarm himself before locking both men in a cage and getting away. The agents are reprimanded for blowing the case and forced to turn over their information, while Viktor will be put in charge of the operation to find Crosby. The agents claim that Crosby is a CIA agent. He was taken into operational research by Yelena, another agent. But now Crosby is supposed to deliver a speech about personal data protection and their agency was the one to make the operation that got him out of the airport disguised as a woman. Sniffer informs the group of officers that Crosby and Yelena are involved and now she is pregnant. They believe that disappearing is the only way they'll be able to be together. Yulia meets with Sniffer to tell him to stop giving him money but he tells her that he will do what he wants with his son and embarrasses her for her recent sexual tryst (with the loan officer) that he is able to smell on her. Yelena calls a friend about some bleeding and cramps she is having, as she's worried it could be a miscarriage. The call allows their location to be traced, forcing Crosby and Yelena to flee. They don their disguises in an effort for Yelena to be able to get medical help without being recognised. When the law enforcement team investigates the cabin they'd been hiding out in they determine they were planning to fly to Cuba. The team knows that the masks they ordered were designed to make them look Latin American so when a call comes in about a Latin American team without documents coming in to seek treatment for a miscarriage risk, Viktor and the others get to the clinic as quickly as possible. But by the time they arrive, Crosby and Yelena have gotten away. The correct flight is determined but they don't know what name Crosby and Yelena will be flying under. Sniffer is tasked with working alongside the flight attendant to sniff out when they arrive. 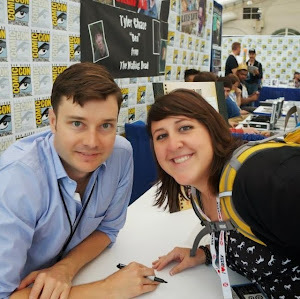 Though he knows when the couple standing in front of them are Crosby and Yelena, he opts to let them get away instead of informing the law enforcement agents waiting close by to apprehend them. Viktor is suspicious of what Sniffer has done but Sniffer doesn't waiver in his claim that they didn't come to registration. At home, Sniffer is shown to be saddened by the heartbreak surrounding the dissolution of his relationship with Tatyana. 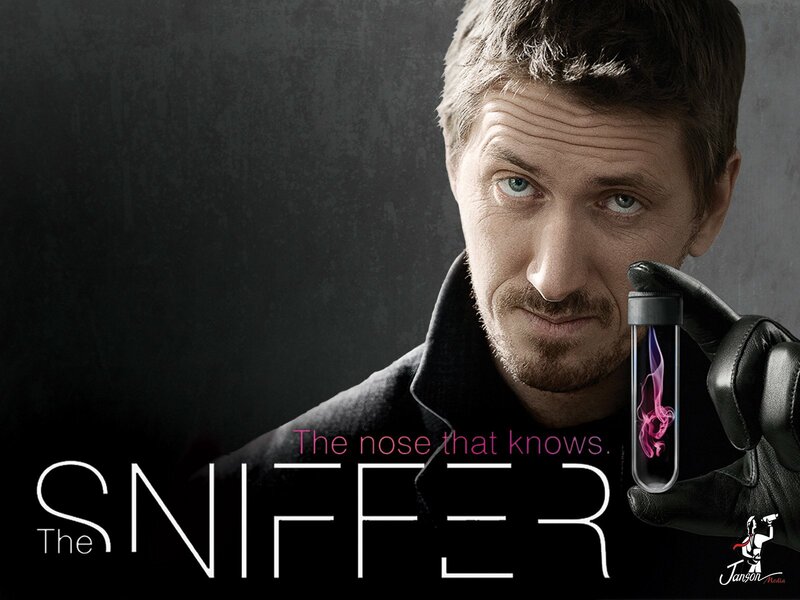 The Sniffer is available for streaming on Netflix.